Photo editing forms an essential part of photography. Post processing photographers with softwares like Adobe Lightroom is a critical component of a photographer’s workflow. From increasing the brightness to removing unwanted objects, Lightroom helps photographers with great post processing tools. Though Lightroom provides features like managing photos and editing them, the costing of the software could be a concern for photographers who have just started with photography or don’t want to invest much on this part. To address this issue, there are a lot of photo editing alternatives available out there that are equally powerful, yet cost extremely less than the what a version of Lightroom might cost you. In this post, we talk about 3 of the best such alternatives that could form part of your daily photography editing workflow. Luminar is the latest photo editing tool from Macphun. Macphun is known best for its wide range of photo editing softwares that target specific use cases. But with Luminar, they have tried to build a complete packaged solution that one can use as a standalone editor for any type of photo editing. Though it came out just few months ago, the past experience of Macphun in the field of photo editing tools makes it extremely powerful. Macphun Luminar | USD 59 | Available on Mac only, Windows version coming in early 2017. Affinity Photo has been there for quite long now. It was awarded as the best Mac App in 2015. The latest installment of Affinity Photo adds a lot many features and has an extensive RAW support. The stacking feature in Affinity Photo is great for people who are into Astrophotography, as they don’t have to play with other free/paid tools to stack photos. 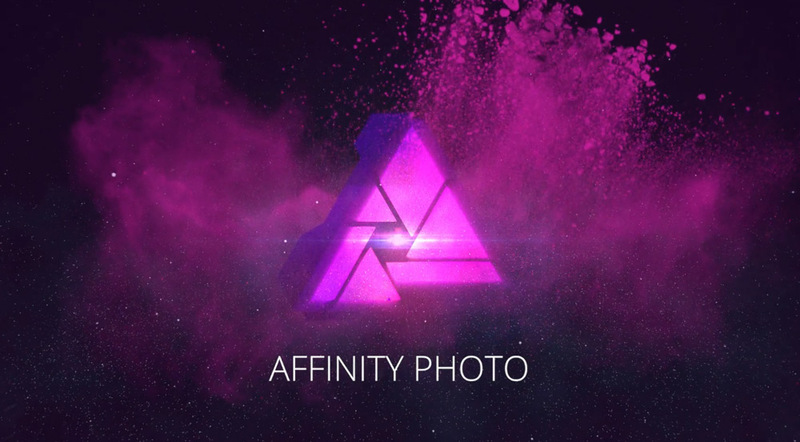 Affinity Photo | USD 39 | Available on both Mac & Windows. ON1 Photo RAW is another powerful photo editing tool that focuses on RAW photo editing. But, it is much more than a RAW editor. The photo editing tools, presets and asset management features make it a comprehensive offering. The tool is also available as a plugin for Adobe Photoshop and Lightroom and has specifically been optimized to handle RAW editing. On1 Photo RAW | USD 79.99 | Available for both Mac & Windows.